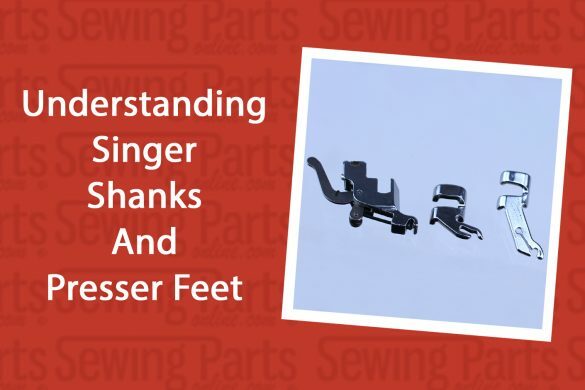 Learn how to use the Snap On Side Cutter Foot – great for all low shank machines. 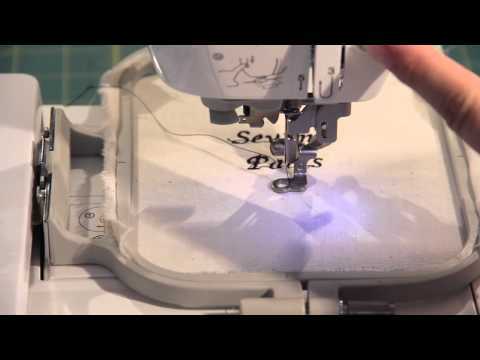 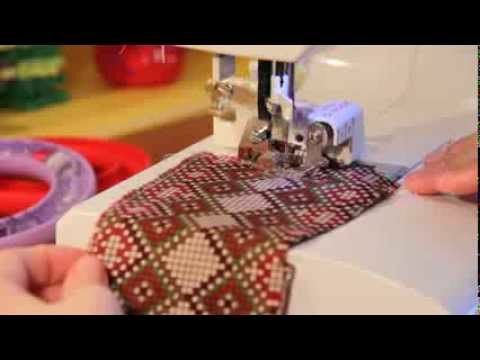 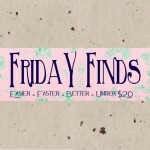 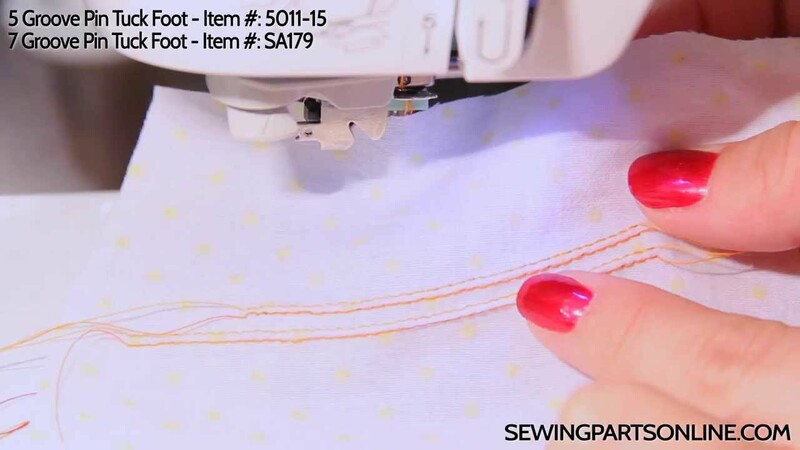 Keep your fabric from fraying or create unique satin stitch edges. 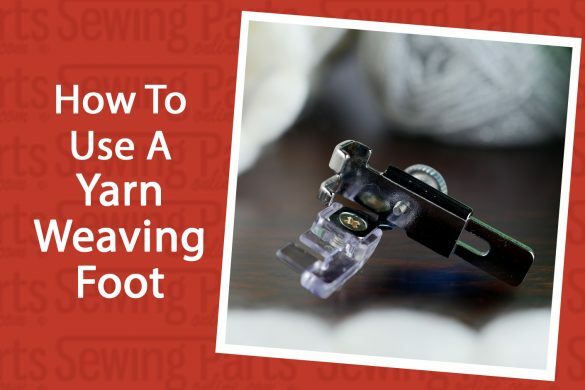 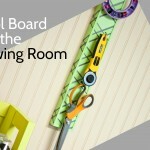 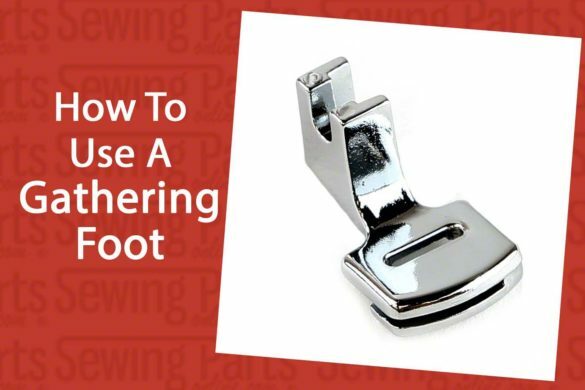 With this foot, you can trim hems and finish in one easy step!